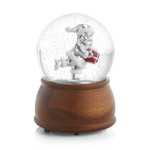 To many, the holiday season is not complete without music. 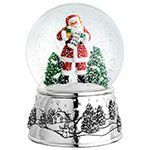 These silver Holiday Musicals Snow Globes and Water Globes will bring some of your favorite Christmas songs to life and look good doing it. 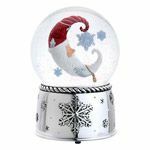 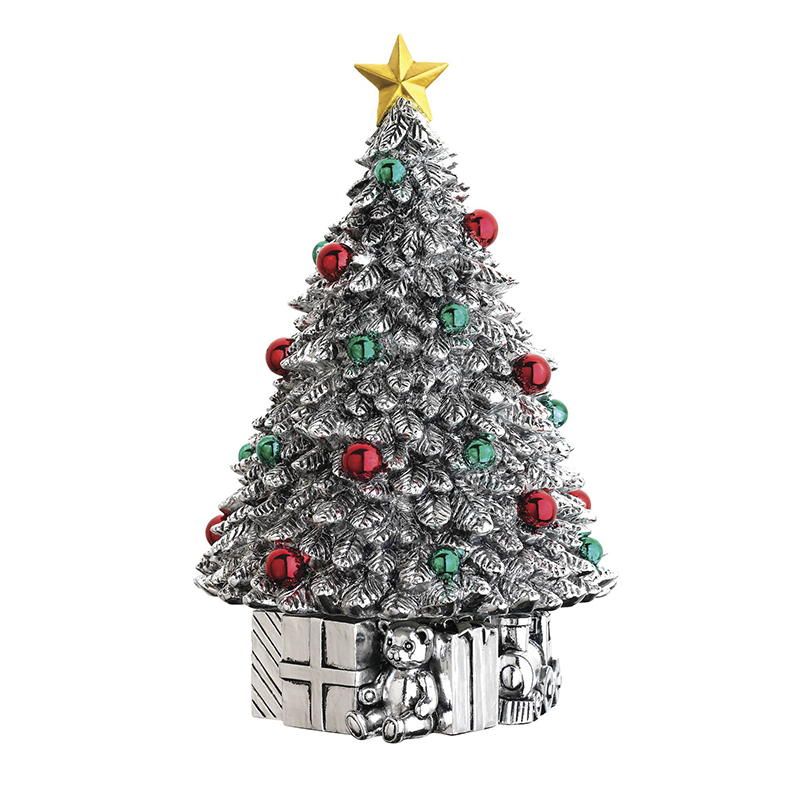 Even when they are not playing music, these pieces will add beauty and character to your holiday decor and are sure to become a favorite piece year after year. 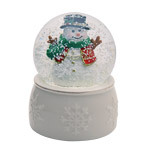 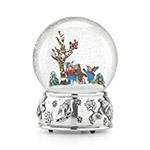 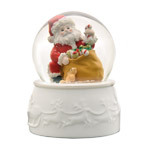 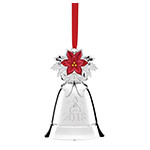 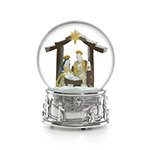 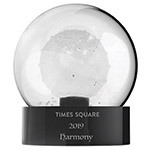 Click on any musical, snow or water globe for complete information.